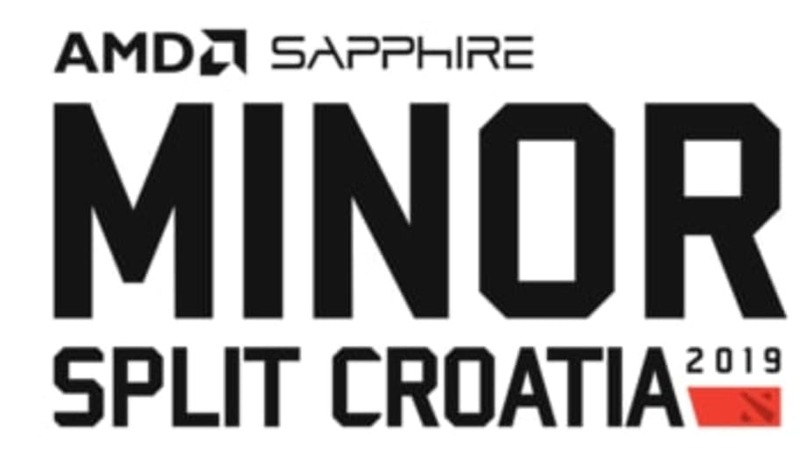 The OGA Dota PIT Minor will take place in Split, Croatia from 22 April to 28 April. The seventh tournament by organizer One Game Agency, the Dota Pit Minor sees the return of the Dota Pit League after a 2018 absence. The upcoming Dota 2 tournament will see eight teams compete for the $300,000 prize pool, qualification points for The International 2019, and a qualifying spot for the MDL Disneyland Paris Major. The eight teams secured attendance through regional qualifiers, with two teams each from Europe and China and one team each from North America, South America, Southeast Asia and CIS. From Europe are Ninjas in Pyjamas (NiP) and Alliance. NiP and Alliance sit seventh and 14th, respectively, in the rankings for the Dota Pro Circuit. EHOME and RNG are ranked 12th and 26th, respectively. Gambit is ranked 15th. Forward Gaming is ranked 17th. BOOM ID is ranked 30th. Pacific eSports has yet to accrue points in the Pro Circuit. Some of these teams, such as EHOME and Forward Gaming, attended the most recent Major, DreamLeague Season 11. The Dota PIT Minor will have a group stage of two groups of four teams that will play a best-of-three double Round Robin. Playoffs will be double elimination with best-of-three format save the grand finals which will be best-of-five. The groups have not yet been announced at time of writing, nor has the broadcast talent. The winner of the PIT Minor will receive 125 thousand USD, 120 Dota Pro Circuit points as well as qualify for the last spot available at the MDL Disneyland Paris Major.